Pamela Musgrove joined CFAL in November 1998, and has assumed numerous roles in the investment department culminating in her current position as Vice President of Investments. In this capacity, she oversees the company’s investment management functions including discretionary portfolio management, CFAL’s mutual funds and portfolio analysis. The Investments division provides securities settlements, local and international securities execution and trading, securities research, portfolio management and prime brokerage services. Ms. Musgrove also serves as a member of CFAL’s Investment Committee, which is comprised of a team of investment professionals responsible for making key investment strategy and policy decisions. Ms. Musgrove began her career in the financial services industry at a leading offshore bank, where she garnered the fundamentals in securities administration and execution. Following her stint at the bank, Ms. Musgrove moved to CFAL where she has been since. Ms. Musgrove earned her Associates Degree in Business Administration at the College of the Bahamas (currently the University of The Bahamas) and a Bachelor of Business Administration, with Honours, and a concentration in finance, from Acadia University, Nova Scotia, Canada in June 1996. She earned her Chartered Financial Analysts (CFA) designation in 2006. Ms. Musgrove in July 2010 also participated in an Executive Education course titled Investment Management Workshop at Harvard University and in conjunction with the CFA Institute. 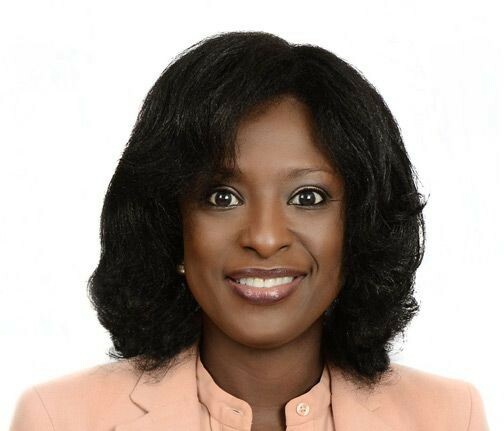 Her professional affiliations include memberships in the CFA Society The Bahamas and the CFA Institute. Ms. Musgrove also co-hosts a local morning show, which discuss current economic and social issues.